Please join us during our very special webcast of the Special Events Station K6H Sept 27th and 28th. Hosts for the event will be Amateur Radio crew members of the ABC television series “Last Man Standing”. On the show, actor Tim Allen plays Mike Baxter, KA0XTT. The show’s producer is our friend and GSBARC Club Member John Amodeo, NN6JA. I recently attended a SKYPE session at the local radio club meeting. The 90 minute presentation was given by the amazing Bob Heil. 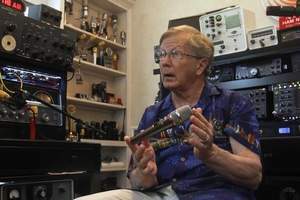 Bob spun his fantastic tale of Ham Radio memories, coupled with his inventions and the famous people he met in the world of rock bands and ham radio over several decades. Click HERE to find out more about Bob K9EID and his rather amazing career. Want your kids, grandkids or the neighborhood kids a chance to talk to Santa? Now in its 8th year, the ‘3916 Santa Nets‘ are on. 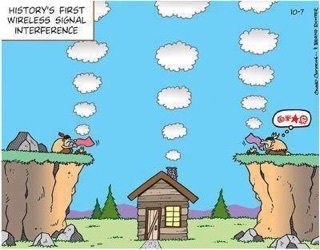 Get the kids on the air and you will have a chance to show them a bit about the magic of ham radio. For 15 evenings starting on 11/29 through 12/24 Santa is on the air! 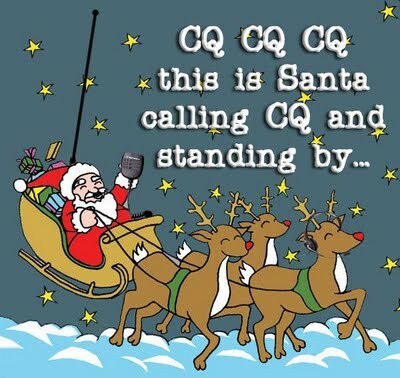 The Santa Nets are open to ALL licensed ham radio operators and third party operating rules apply. The 3916 Santa Nets start at 8:30 PM (Central Tine) on 3.916 MHz. Pre-net check-ins will be taken on the air starting at 8:15 PM. You may also pre check-in by emailing ke5ggy@gmail.com.